Hichigo's new Bankai. 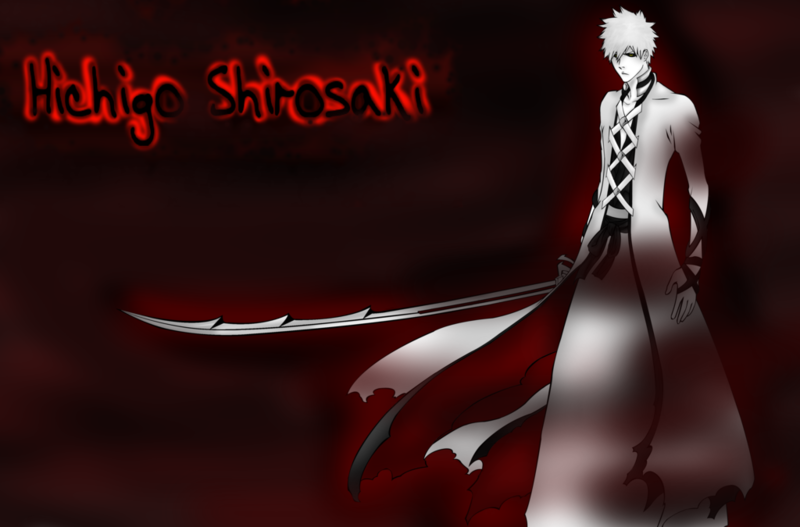 Hichigo's new Bankia just like Ichigo new Bankai. 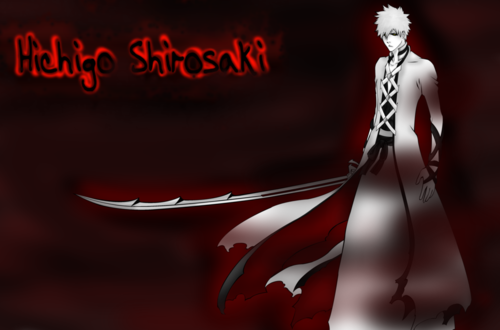 HD Wallpaper and background images in the ब्लीच ऐनीमे club tagged: bleach hichigo hollow ichigo.